This show follows the everyday lives of the massive Duggar clan. They're a Christian family that has 19 children. 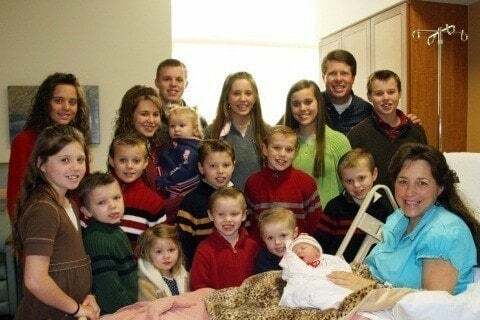 The show was originally called 17 Kids and Counting, but the name was changed once the family had more children.